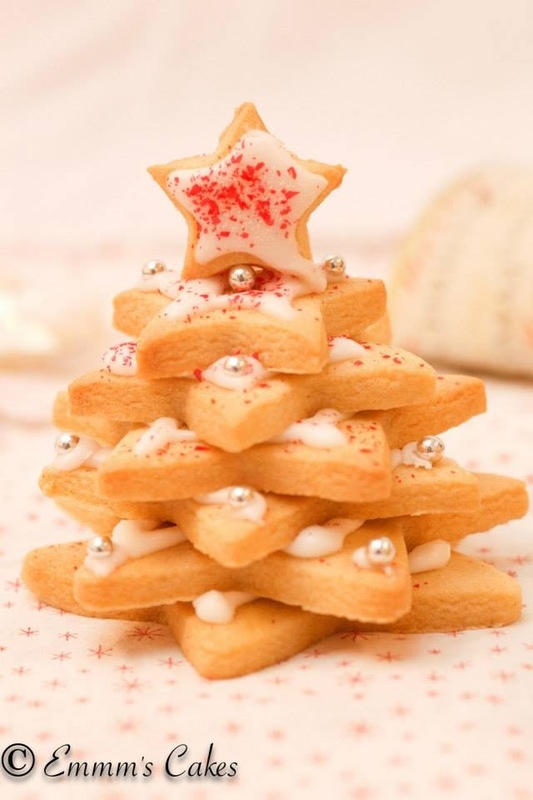 With Christmas fast approaching, it’s time to think about those delicious goodies and treats. Maybe as treats for yourself or as gifts to others. At Emmm’s Cakes, I make a special selections of cakes and cookies to order.